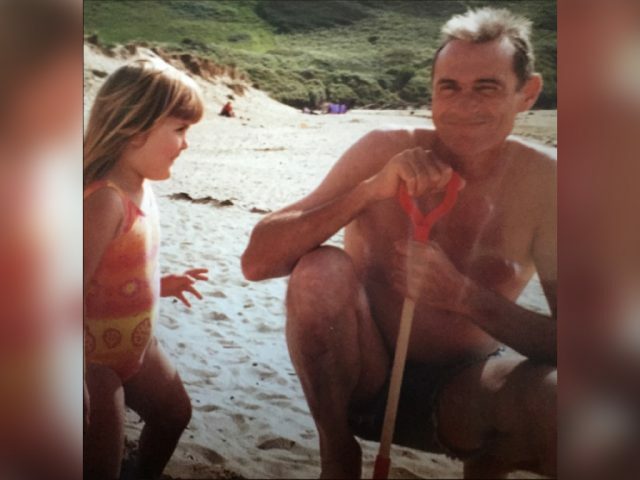 Since the 1990s, the charity has planted over 1.5 million trees and created 11 community woodlands with the aim of turning the 61 square miles of the Marston Vale into a thriving forest landscape. 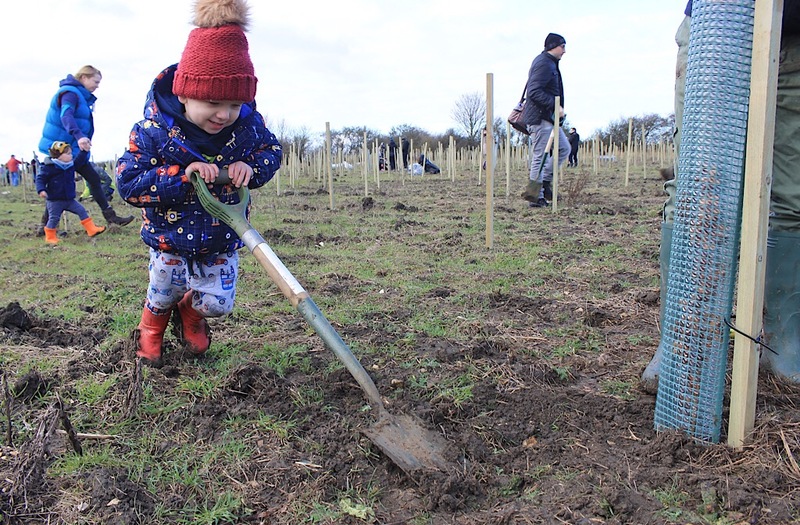 Creating the Forest of Marston Vale in an ongoing project, and the Charity has a bold vision to plant another 5 million trees and are asking for the public’s help to acheive this ambitious target. 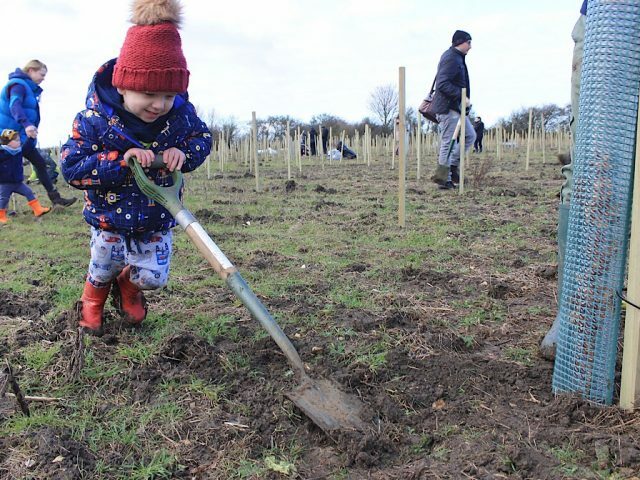 Further details on the Forest of Marston Vale’s tree planting event is available on the charity’s website marstonvale.org or by calling 01234 767037. 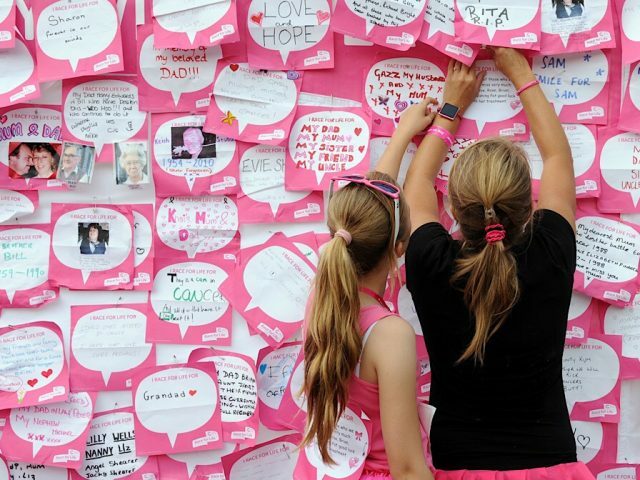 *Those local to the planting site, which is on Duck End Lane, can make their way on foot, and for everyone else the charity are providing a free shuttle bus service, which will be running from the Forest Centre in Marston Moretaine. There is no parking available at the site, so please do not drive. 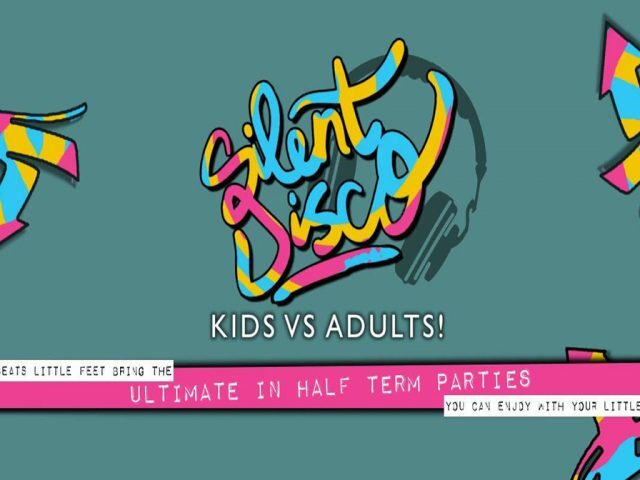 It’ll be Kids Vs Adults at the Big Beats Little Feet Silent Disco!